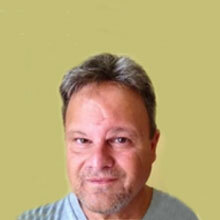 Eddie Capparucci is a Certified Marriage Counselor and Certified Sexual Addiction Therapist. He's passionate about helping couples who feel emotionally overwhelmed and have little hope that their relationship can be restored. He helps them create a road map that first stabilizes their relationship and then helps them reconnect again. Missing Out on Emotional Connection Opportunities? Heres What You Can Do!